SZ DJS CO.,LTD. 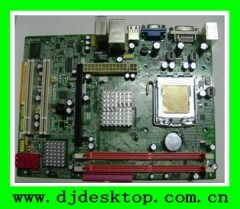 Is a lead exporter of computer peripheral product in China, In the ever-expanding market, we to you the latest computer case, motherboard, in the technological industry. SZ DJS CO.,LTD. 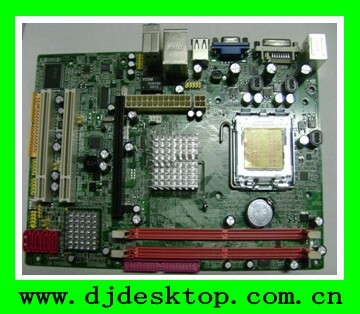 Has been producing OEM products for more than 8 years. Its solid experience, boundless enthusiasm and stringent quality standards enable we to provide products to meet all kinds of requirements from worldwide electronic chain stores and prime distributors.